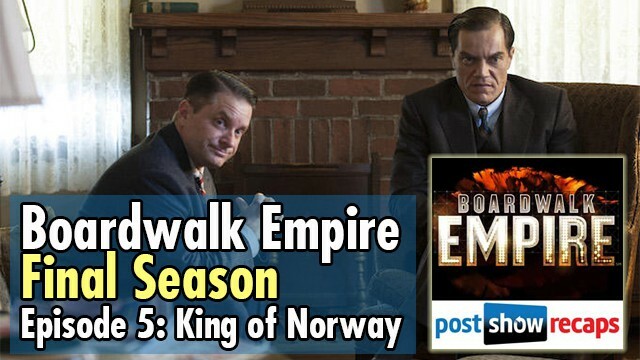 Antonio Mazzaro (@acmazzaro) and Jeremiah Panhorst (@jpanhorst) recap episode 5 of the final season of HBO’s Boardwalk Empire, “King of Norway”. Did Mark Pickering nail his performance as younger Nucky? Does the Commodore like Nucky? Mabel’s father clearly does not like Nucky. Are we surprised? Is Sheriff Lindsay the only one trying to keep Nucky from going bad? 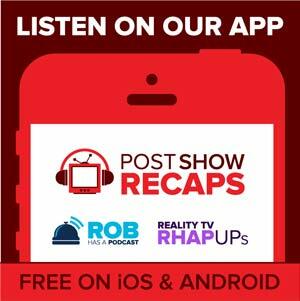 What happens to Sheriff Lindsay? Does Nucky push him out somehow? Is Gillian going to break out? Should Chalky have taken Nucky’s advice and hide out in Atlantic City? Does this seem like a good idea for Nucky to meet with Maranzano? What do we think of Nucky’s move to use Margaret — for the purpose of shorting Mayflower Grain Corporation stock? 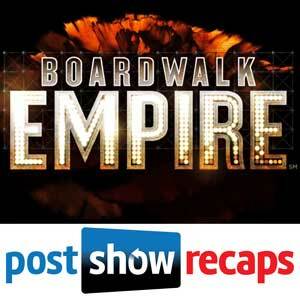 Will Nucky really kill Luciano and Lansky? Ronis tells Nucky about Sally and informs him there will be no action. Can Nucky leave that alone? What will Chalky do now after finding Daughter Maitland — and her 7-year-old daughter? After hearing Nucky’s answer to his warning, Capone orders Mike D’Angelo and his men to move everything to Cicero immediately. Is this going to work? Al Capone had debilitating constipation. After Eli realizes that his wife June is pregnant again, he wants the family to move to Chicago. Is that a bad idea? During the tense dinner at Van Alden’s kit house, Eli remembers he has been sleeping with Van’s wife Sigrid. What triggered his memory? Haakon VII of Norway who became the first king of the country in 1907, was the photo on the Van Alden’s kitchen wall. What will Eli and Van do, now that their backs are against the wall? Will Eli and Van take down Capone? The closing song is ‘Shout Sister Shout’ by the Boswell Sisters.